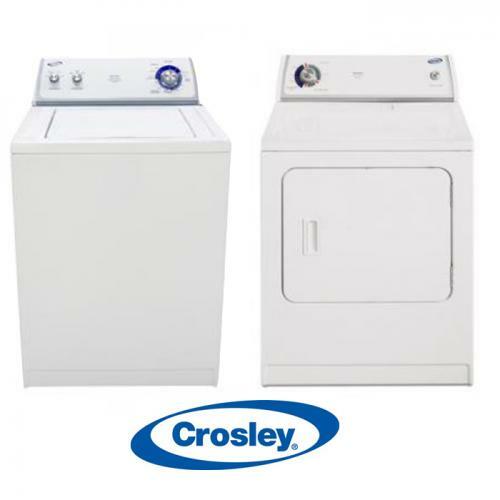 Choose Crosley Appliances for quality, innovation, value, and our nationwide network of highly trained appliance sales and service dealers. <strong>10-Year Limited Warranty FREE with Crosley Appliances</strong> When you buy a Crosley® appliance, you receive one of the most inclusive warranties available in the appliance industry. 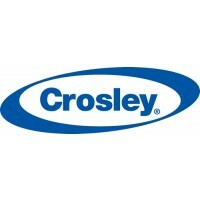 Every Crosley appliance comes with a first-year parts and labor warranty, plus our exclusive 10-Year Limited Warranty.